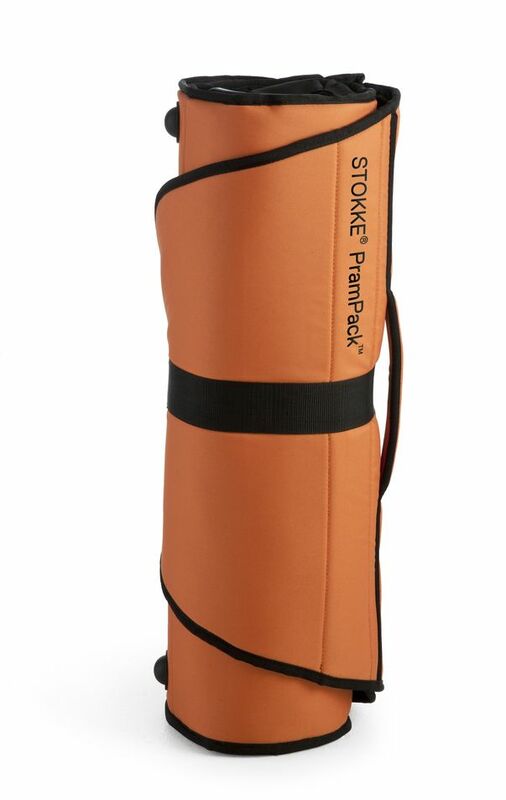 Stokke® PramPack™ is The travel bag that fits almost any stroller. 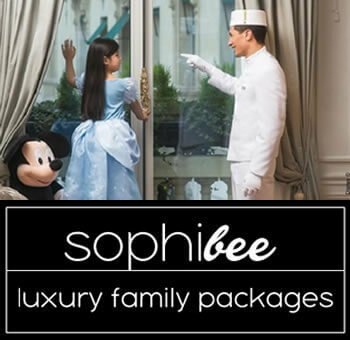 Traveling with your children can be one of life’s richest experiences. The Stokke® PramPack™ was designed so that you can simply enjoy the journey whilst Stokke ensures that your stroller arrives safe and sound. 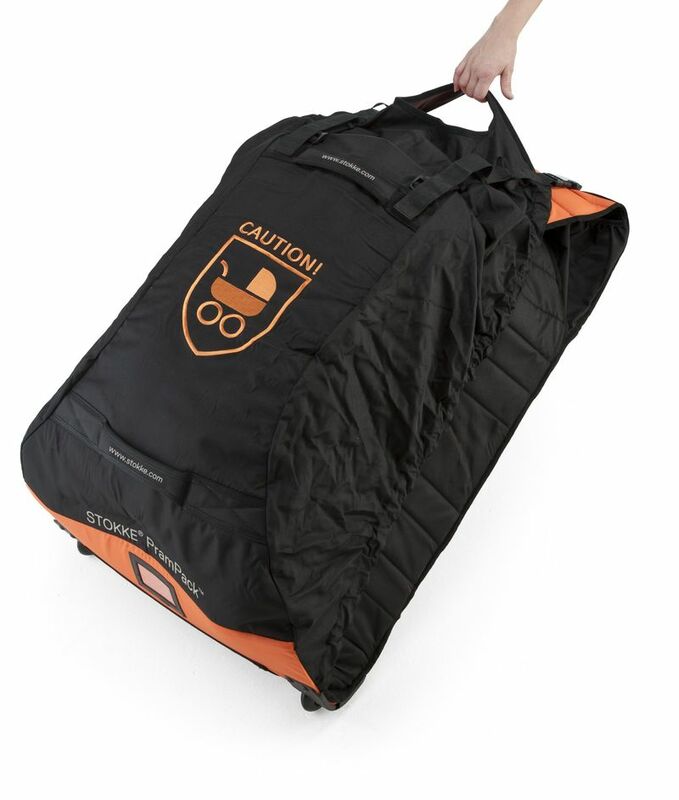 Airline approved, the Stokke® PramPack™ fits almost any stroller. 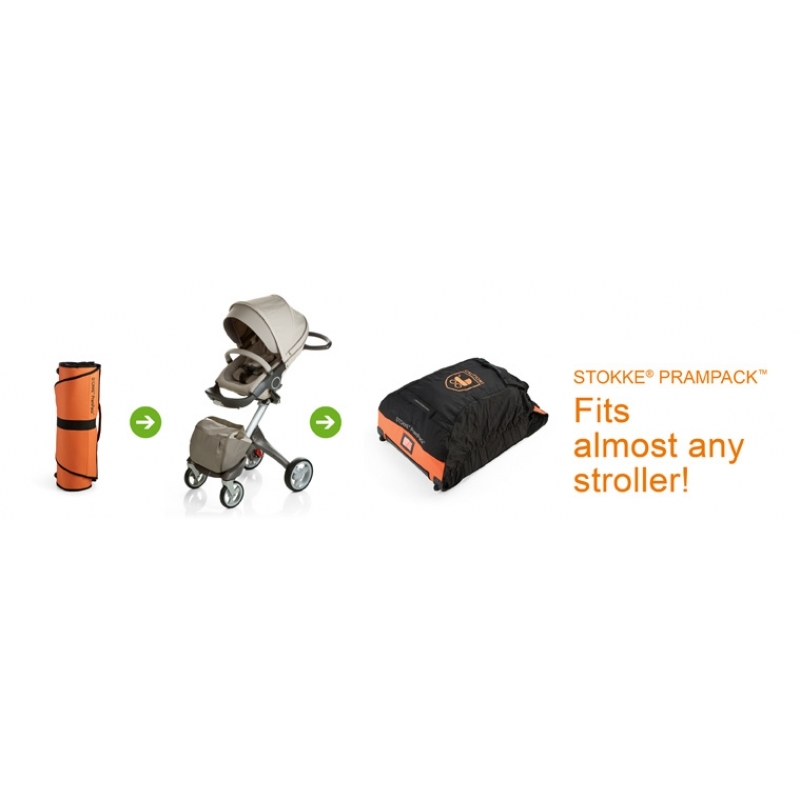 Once you arrive, simply roll the Stokke® PramPack™ up for easy storage. Simple. Bon Voyage!